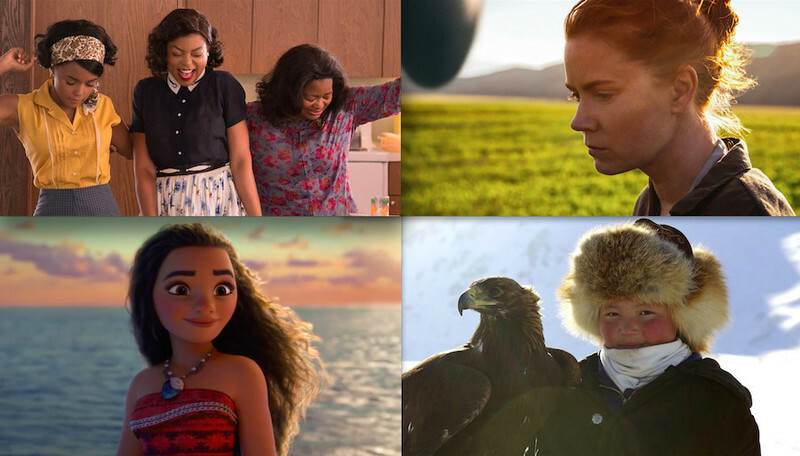 A report from the 2015 Santa Barbara International Film Festival. A report from the opening night of the 30th Annual Santa Barbara International Film Festival. 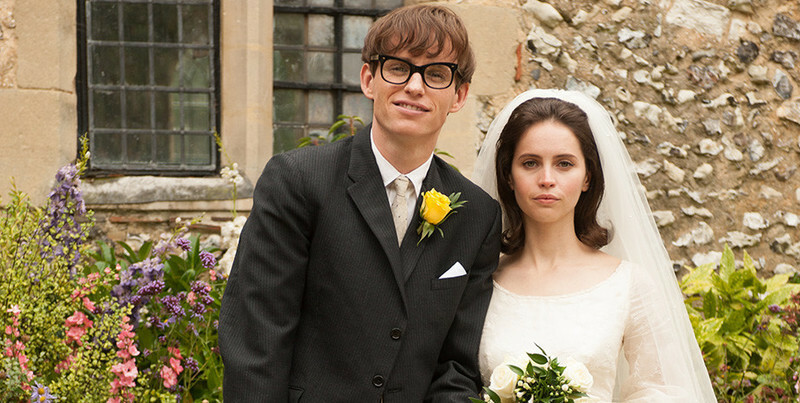 Eddie Redmayne on Playing Stephen Hawking in "The Theory of Everything"
An interview with Eddie Redmayne, star of James Marsh's "The Theory of Everything." 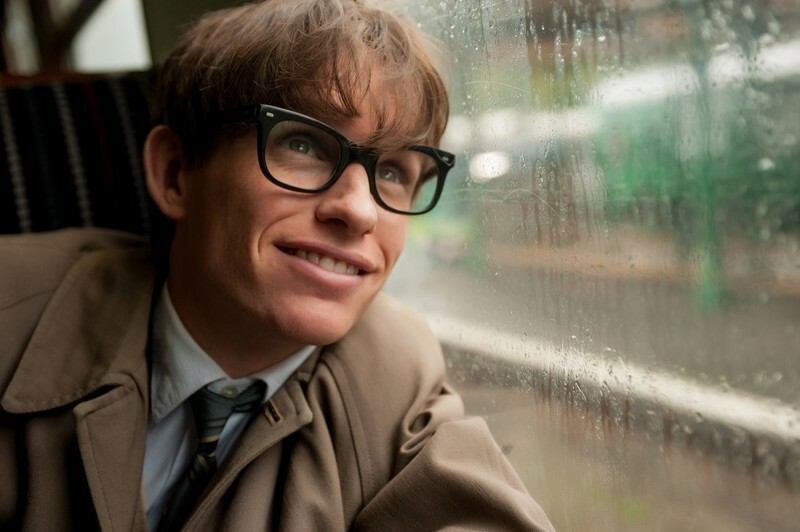 A TIFF report on "Mr. Turner," "The Theory of Everything," and "The Imitation Game."